Philip O’Neill is President and founder of MP1 Capital, a Calgary based investment company created in 2006 to focus on the natural resources sector. At MP1 Capital, Phil is also the author of Phil’s Natural Resource Blog – an outlet created to share his thoughts, musings, and investment holdings in the sector. 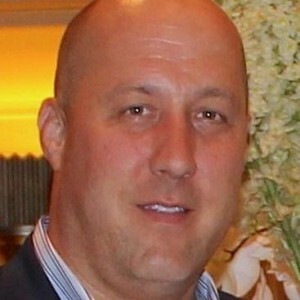 Prior to establishing MP1 Capital in 2006, Phil worked as a research consultant for Casey Research, the publisher of such iconic newsletters as The International Speculator. Phil holds a Bachelor of Applied Science degree, Honours Program, from the University of Guelph.